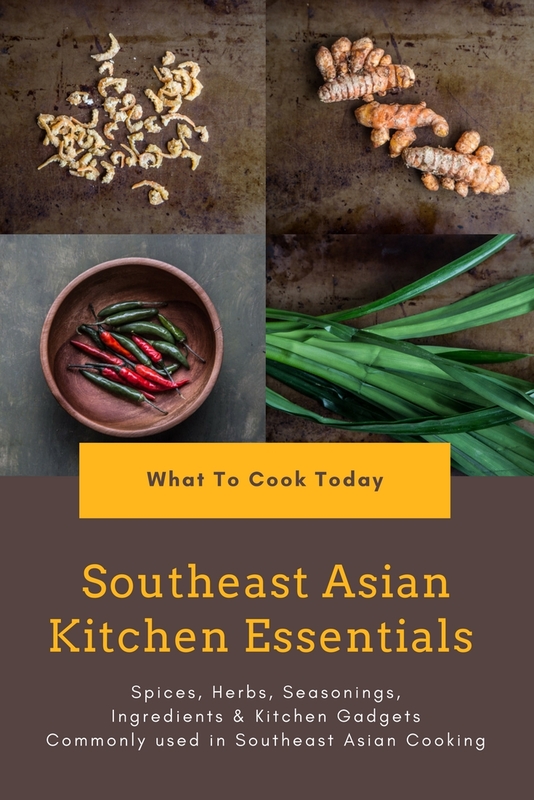 Southeast Asian Pantry – I listed out the essential Southeast Asia ingredients and their closest substitution if you can’t find the ingredients and also kitchen gadgets that are very commonly seen in Southeast Asian kitchen. I’m still adding to this list as I go! These hardy leaves have an intense citrus aroma. My mom often asked me to tear the edges of the leaves to release their aromas in cooking. They are usually discarded at the end of cooking, but some recipes asked for the leaves shredded into thin strips and these can be eaten when they are thin enough. Usually available in the frozen section of Asian grocery store. In summer time, the fresh pandan leaves are available some times. Pandan leaves are being used extensively from savory to sweet recipes. If you have not smelled pandan leaves, trust me, you are missing out! seriously! Substitution for pandan leaves: I can’t find anything close! You can use store-bought pandan extract. I personally don’t like pandan extract. This herb has a citrusy aroma and usually can be used whole or finely chopped to be used in the recipe. 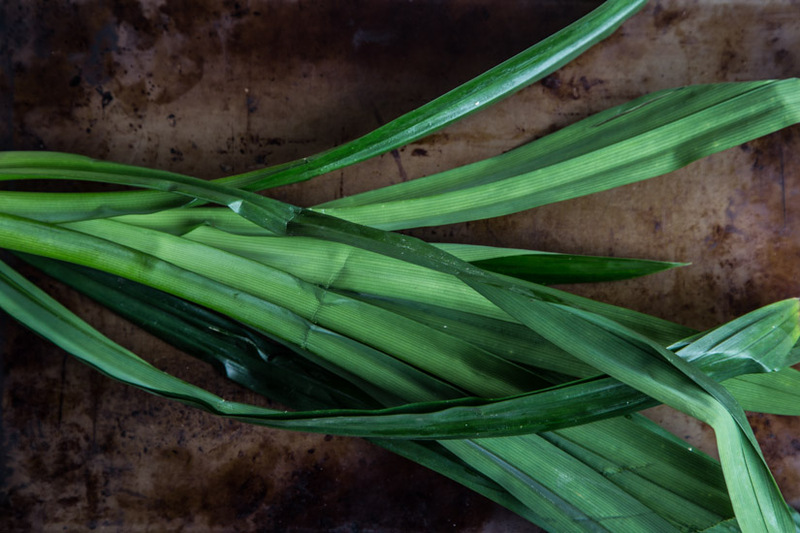 The stalks are usually bruised with heavy objects to release flavor during cooking. 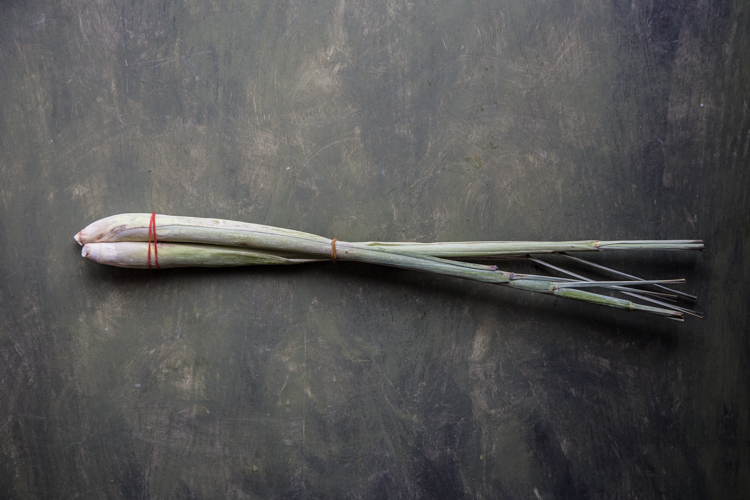 View Recipes using lemongrass here and how to prepare lemongrass here. The commonly found fresh or dried bay leaves you find in North America and majority of other countries or known as bay laurel has very different aroma with Indonesian bay leaves (daun salam). It is not Indian bay leaf either. It is very difficult to find unless you are in Southeast Asia I believe. My mom brought me the dried version all the way from Indonesia. Daun salam is one of the quintessential herbs in Indonesian cooking. Substitution for daun salam: You can use bay laurel or Indian bay leaves but just to let you know when an Indonesian recipes call for daun salam, usually it’s not those types. Not to be mistaken with Curry Plants. These are the actual leaves and has an amazing flavor that I think there’s just no substitute for it. Definitely not with curry powder if you are thinking 😉 The fresh leaves have the best aroma. 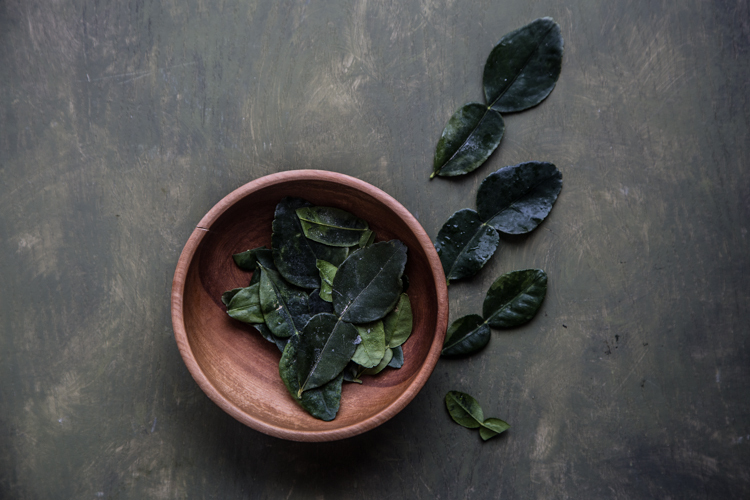 Freeze extra leaves for longer shelf life. They retain aroma well when you freeze. If you dried them, they lose the aroma a lot. As its name implies, this basil is used a lot in Thai cooking. It has different aroma with the regular sweet basil you find here in the U.S. It has this sweet licorice scent and has purple reddish flower buds. This type of basil has jagged edge and fine hair on the leaves. It has that “hot” taste and usually used in stir-frying instead of eaten raw. Rau ram is absolutely one of my favorite herbs. It’s hard to describe the aroma to be honest. It’s a pleasant one I can assure you. In Singapore and Malaysia, rau ram is being used in a dish like curry laksa. In other parts of Southeast Asia, it is being used in salad, soup or stew. I prefer not to substitute cinnamon stick with cinnamon powder when a recipe called for cinnamon stick. Ginger is one of my favorites to use. They are widely used not just in Southeast Asia, but all over Asia. 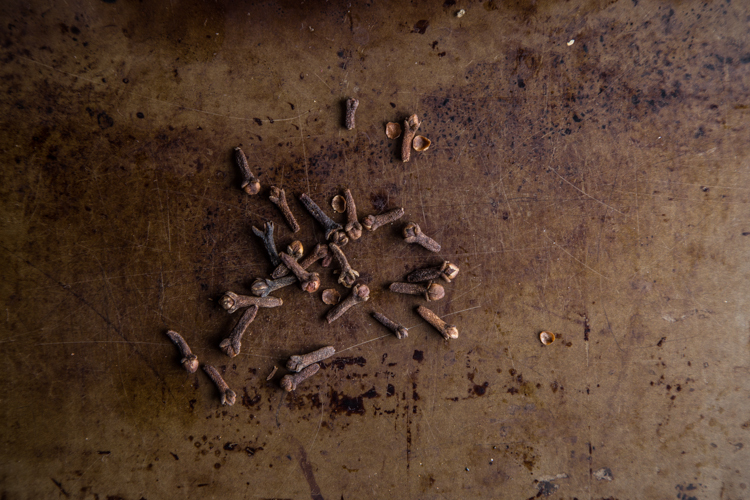 My mom swears by ginger for many medicinal usages. I used to find big plump nice looking ginger at the grocery store (common sense right? ), but mom said the best ginger is the one that is skinny, as it is more intense in taste. 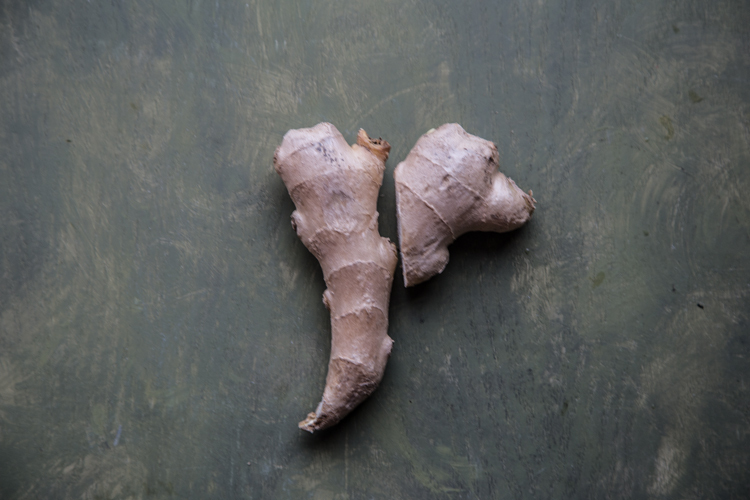 She says that Southeast-Asian-grown gingers have a more intense aroma and taste compare to one from China. Living here in the U.S. though, we only get ginger imported from China. This root is in a ginger family. It tasted and smelled nothing like ginger though if you ask me. 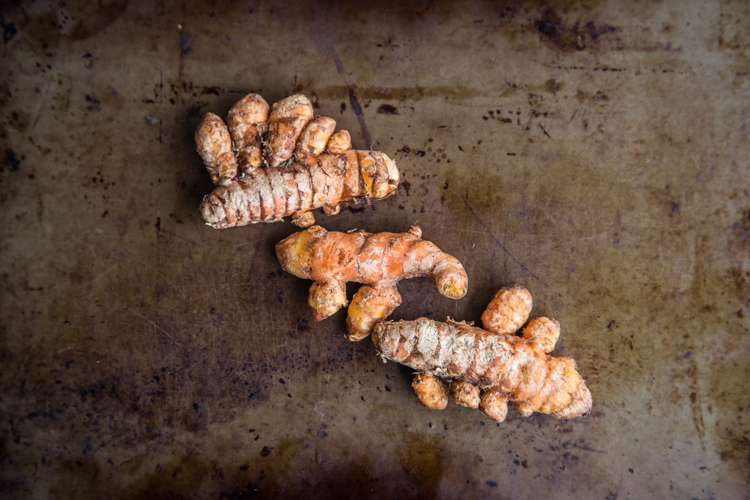 Substitution for galangal: Galangal powder is available as well. They are usually “weaker” and I usually need to use more. 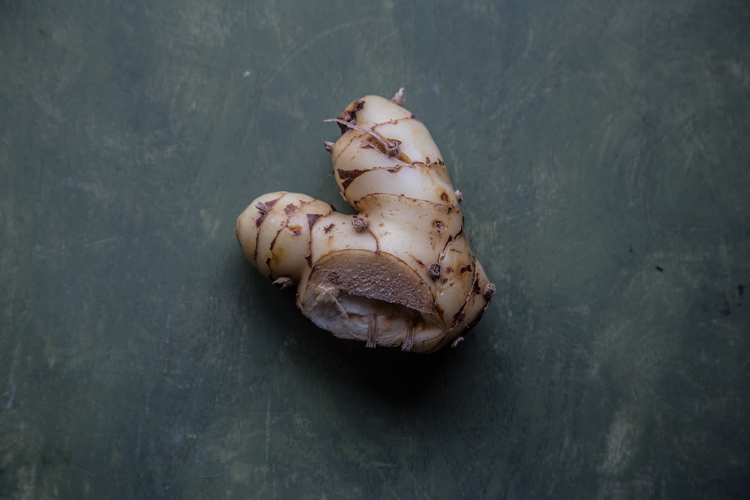 Guess what…this root is also in a ginger family. Intensely orange in color (it stays for few days too when I got it on my fingers). It also doesn’t taste or smell like ginger. If you have ever tasted coriander leaves (also known as cilantro leaves), I can tell you that the seeds have completely different taste and aroma altogether. 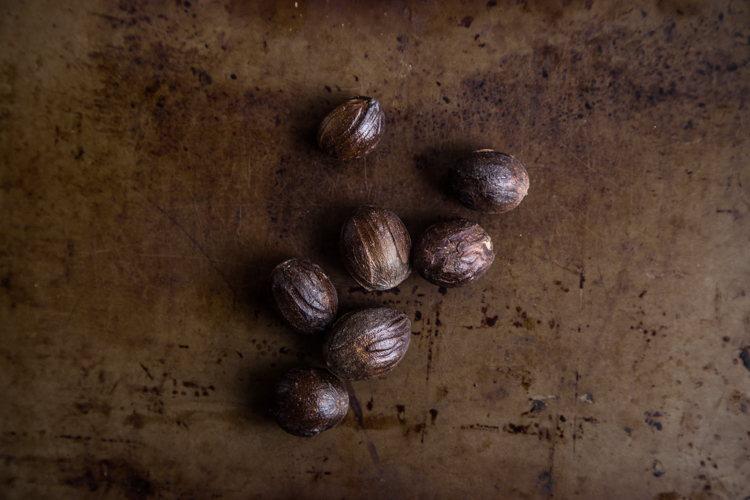 Coriander seeds have more of the sweet lemony aroma that the leaves do not have. They are usually ground into a paste. 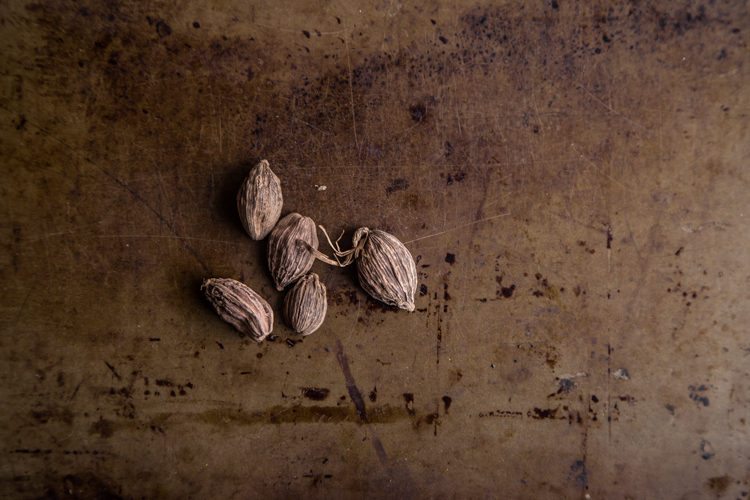 Candlenuts have this wax-looking appearance on its outside skin and the oil are used extensively back in the old days for hair and skin care. My grandma used candlenuts as a conditioner. Candlenuts are very commonly used in Indonesian in many cooking. Candlenuts are called Kukui Nut in Hawaii. 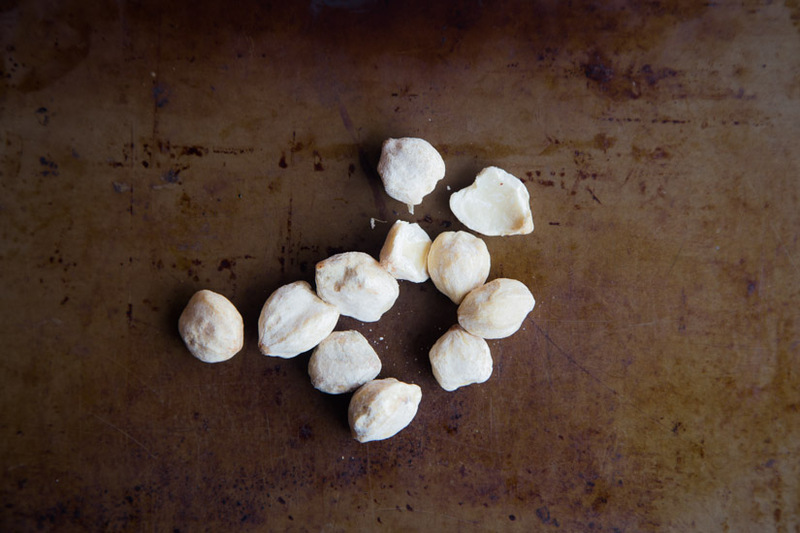 Substitution for candlenuts: Macadamia nuts. Fish sauce is probably one of the indispensable items in Thai, Vietnamese, Laos, and Cambodian kitchen. Fish sauce is very intense in flavor and a little sure goes a long way. I love to use sambal oelek as a base of many of the sambal dishes or spicy dishes. Shrimp paste is commonly used across the Southeast Asian countries. My kids say “it’s stinky mama”. If you are not used to the smell of it, you may think it’s stinky ha..ha..! but they don’t mind eating dishes I made with shrimp paste, however. 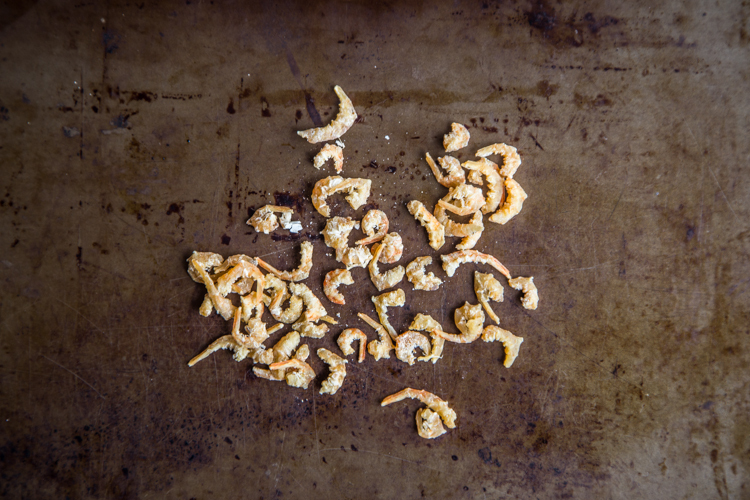 It adds incredible umami flavor to the dish. 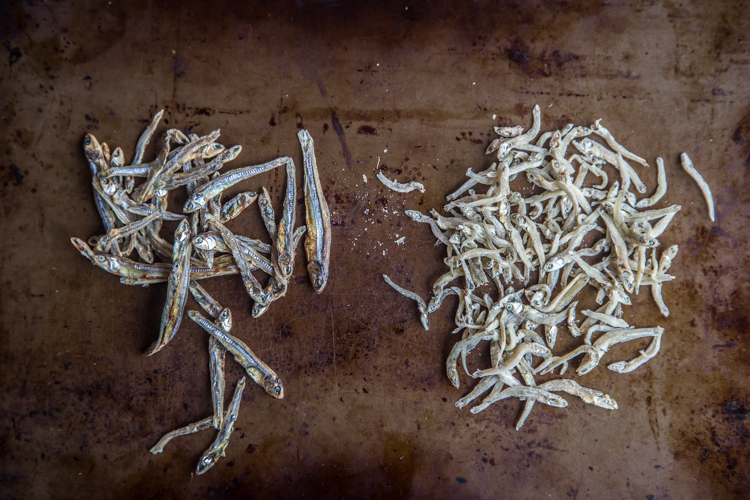 Each Southeast Asia country has its own version of shrimp paste. You can’t cook Southeast Asian food without seeing coconut milk. For real! I can probably say that 70% of the recipes call for this well-beloved ingredient in Southeast Asia 🙂 Coconut milk is usually “thinner” compared to the cream version. 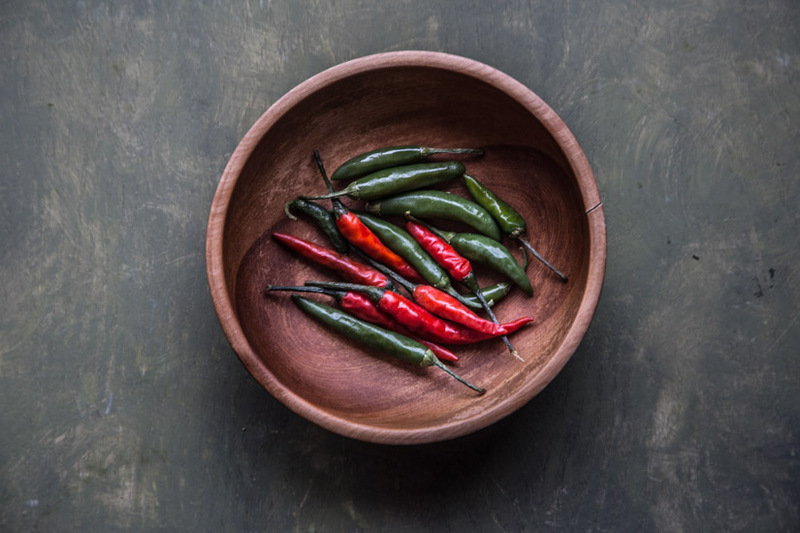 I can bet you that majority of Southeast Asian recipes call for chili (red or green). I for one CANNOT live without chili. Shown here are Thai chili. In Indonesia, we use “long” chili. Basically looks almost like Thai chili but longer and skinnier in size. It’s harder for me to find long chili here. Tamarind is one of my favorite ingredients to cook with. It has a lovely sweet aroma and sour at the same time. Tamarind paste is often found in Asian grocery store and usually, we extracted the juice by using water. Another one of the essentials used a lot in Southeast Asia, especially in Indonesia, Malaysia, and Singapore. It has a much more fragrant aroma compare to regular limes (jeruk nipis). It is also much smaller in size compared to regular limes. Usually comes in a large block and dark brown in color. Gula Jawa is very commonly used in Indonesian dessert and sometimes cooking. Palm sugar is more commonly found being used in Thai, Vietnamese, Laos, and Cambodian cuisine. It is a refined version of gula Jawa if I may put it that way. Usually, comes in round block or disc and is light brown in color. Let me clarify by saying that this is definitely not to be consumed! Banana leaves are usually used as wrappers, or to line a plate or tray when steaming, baking or grilling. 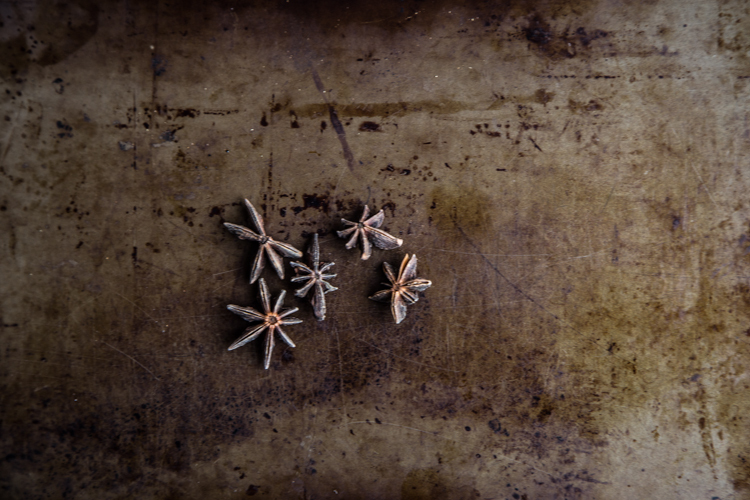 It imparts a pleasant delicate aroma to food when you use them in cooking. They usually come in frozen state and definitely find them in the freezer section of Asian store.